10 Amazing Island Hotels. Number 3 is incredible! Feel like getting away? Really far away? 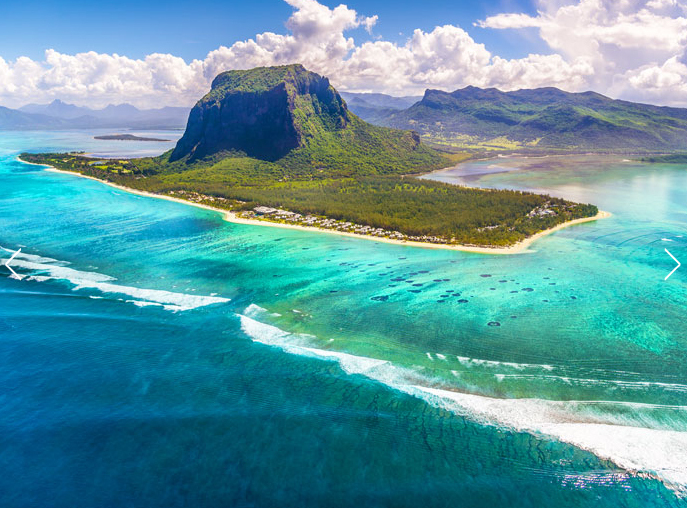 We have scoured the world for 10 of the most amazing island hotels! And even better all of these you can book using points so your stay could be free. Don’t have points yet? Why not start with our Getting Started page? 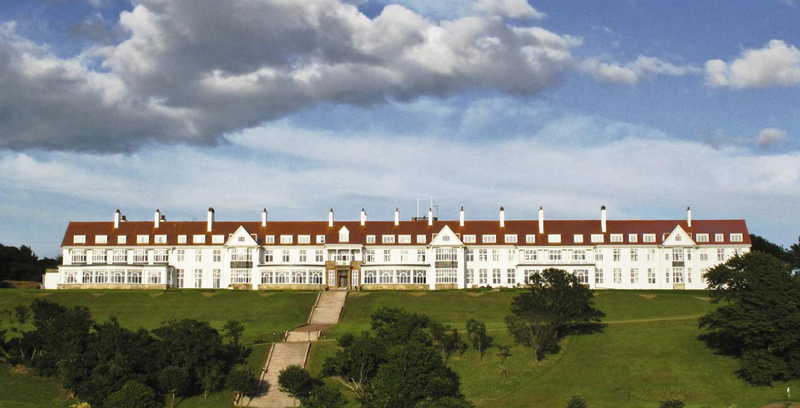 These 10 hotels should be all the motivation you need! 10. The St. Regis Mauritius Resort – 20-25K Starpoints/night depending on season. 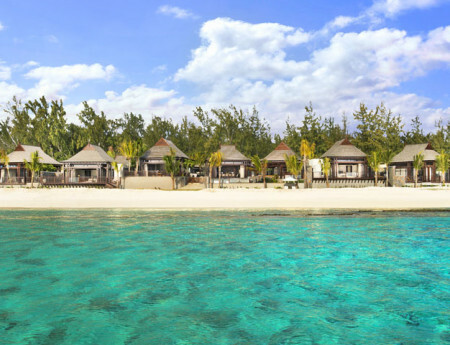 Author John ButlerPosted on August 8, 2014 August 14, 2014 Categories Club Carlson, Hilton HHonors, Hyatt Gold Passport, Starwood Preferred GuestLeave a comment on 10 Amazing Island Hotels. Number 3 is incredible! 1000 Free Club Carlson (Radisson, etc) points with Twitter promotion, but act fast! This is another article in our No Credit, No Problem series. These are offers that don’t need any special credit or credit card to get. Challenged or bad credit, no problem! Hat tip to my friends over at Loyalty Lobby where I learned about this offer. Author John ButlerPosted on April 26, 2014 April 26, 2014 Categories Club Carlson, No Credit? No Problem!Leave a comment on 1000 Free Club Carlson (Radisson, etc) points with Twitter promotion, but act fast! 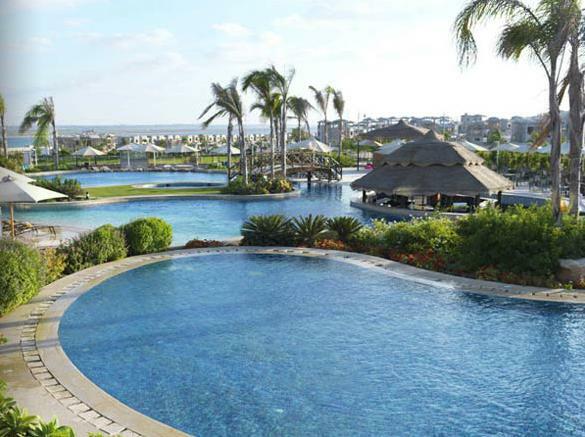 Club Carlson (Radisson, Park Inn, Country Inn & Suites) is having a promotion from January 6, 2014 – April 13, 2014 where if you stay 3 eligible nights, you will receive 38,000 free bonus points. Note these 3 eligible nights have to be fully paid nights and cash and points rates don’t qualify. This 38,000 points is on top of the points you receive for the 3 nights which is a pretty nice deal. It isn’t quite as nice as when I got 88,000 for 2 nights in 2012 but better than last year’s 10,000 points for 2 nights. But free bonus points are free bonus points so I’m not going to complain! I ended up using those 88,000 points for two free nights in London over Wimbledon which gave me a value of over $800! 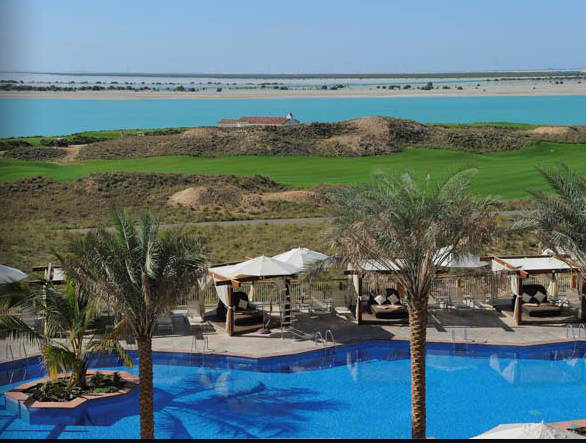 38,000 points is enough for a free night at a category 4 hotel with Club Carlson such as the Radisson Blu Abu Dhabi. 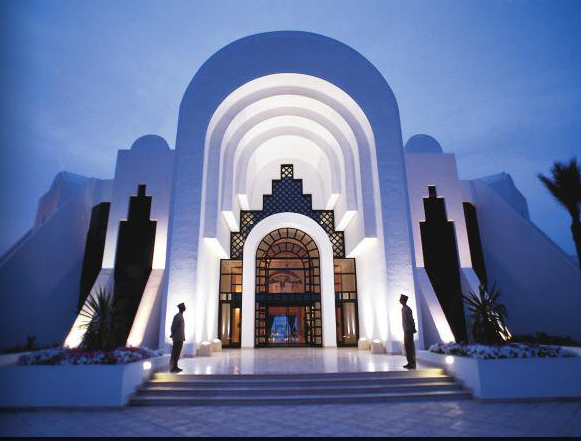 Or the Radisson Blu Tunisia. I much prefer promotions like this one that give points to ones that give free nights because it gives you much more flexibility. 1) Because the points typically do not expire after one year like the free night awards do and 2) Because you can use the 38,000 points however you see fit, from adding with some existing points for a top hotel award of 50,000 points to getting multiple category 1 nights that only cost 9,000 points. 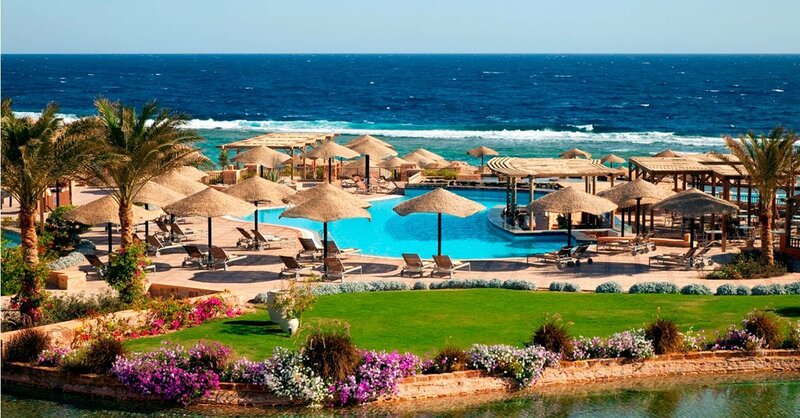 For example, you could use the 38,000 points from this bonus for 4 nights at the Radisson Blu El Quseir. Overall, I think this is my second favorite promotion this quarter after the IHG Big Win. If I end up having enough hotel stays then I will tackle the Big Win first then work on this promotion, followed by the Marriott Stay 2 Get 1 Megabonus promotion. Club Carlson Points Flash Sale for the next 45 mins. 70,000 points for $280! Club Carlson has had some awesome specials in the past such as their 50,000 points for one night stay promos. They are currently having a flash sale until 10:15 EST where you can get 70,000 Club Carlson points for $280. It is provided as a 75% bonus on whatever points you buy. This breaks down to $0.004 a point. I am trying to book a room at Wimbledon in London right now and there is one at this Radisson Blu I can get for 50,000 points that is going for $574 a night if you pay cash! So for $200 (50,000*.004) in points that I purchase I can get a $574 room! This is perfect if you need a last minute room in an expensive market such as London or Paris. This expires in about 45 mins so don’t delay if you will need a room in an expensive market and want to save! Author John ButlerPosted on June 20, 2013 June 20, 2013 Categories Club Carlson1 Comment on Club Carlson Points Flash Sale for the next 45 mins. 70,000 points for $280! 10,000 Club Carlson points after a 2 night stay. Club Carlson, the loyalty program for Radisson hotels, has launched a new promo for May 13 – July 21, 2013 where if you stay for two consecutive nights at one of their more than 1,000 participating properties world wide you will get an extra 10,000 Club Carlson point bonus! While not as lucrative as the Stay One, get 50,000 offer they had last year, it is still probably worth doing if you have travel planned anyhow. 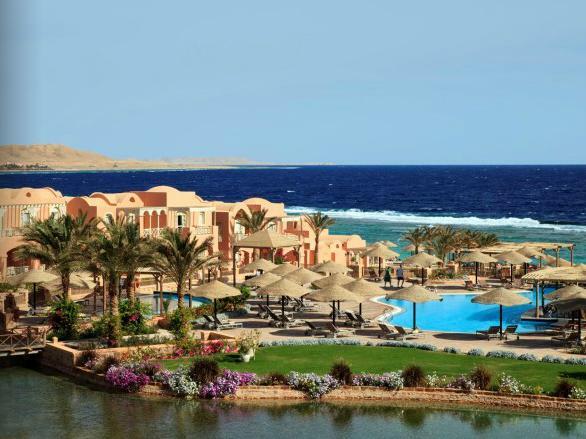 10,000 Club Carlson points can get you 1 night at the Radisson Blu in Alexandria, Egypt (pic below). This is in addition to the 20 points per dollar that you get for whatever the hotel cost is. There aren’t a lot of great promos out right now so I will be taking advantage of this since I have a lot of travel planned during this period. If you have summer travel, you should too! Author John ButlerPosted on May 21, 2013 May 21, 2013 Categories Club Carlson2 Comments on 10,000 Club Carlson points after a 2 night stay.